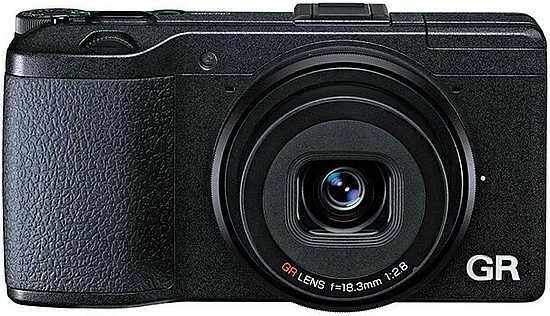 Reviews of the Ricoh GR II from around the web. The Ricoh GR II is an update to the Ricoh GR, and features a number of updates including built-in Wi-Fi and NFC, improved white balance, noise performance, effects modes, as well as the capability to wirelessly control external flash units. Features carried over from the GR include a 16 megapixel APS-C CMOS sensor, plus a 28mm equivalent f/2.8 GR lens.